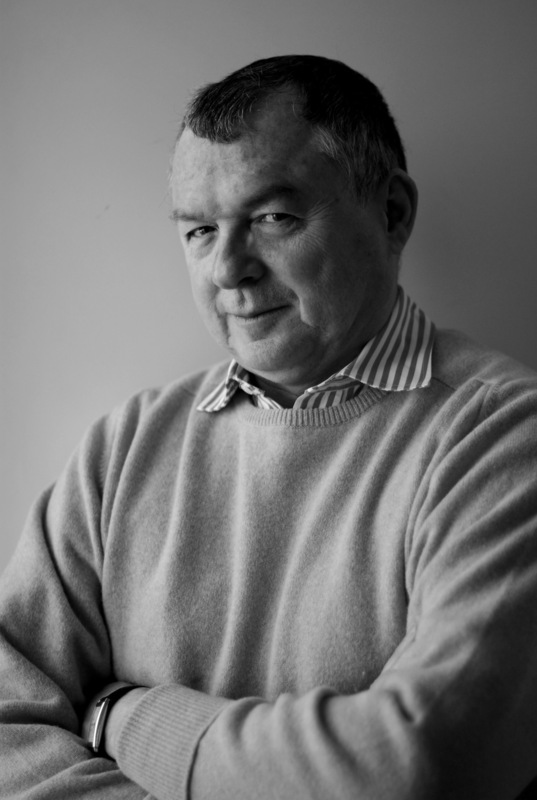 Today’s guest poster, Bernard Besson, has had a long career in French intelligence and law enforcement. He is a former chief of staff of the French FBI, was involved in dismantling Soviet spy rings in France and Western Europe at the fall of the Soviet Union, and is one of the country’s top specialists in economic intelligence. He is also a prize-winning thriller writer—eight of his novels have been published in French. His latest, The Greenland Breach, is a spy novel set on a backdrop of global warming and was just published by Le French Book. Here he talks to use about what this book means to him and how he writes. Why did you start writing thrillers? I got inspired to write my first thriller when I was at the DST, which is French counter-espionage, or the equivalent of the FBI. I was very lucky to be working during the fall of communism and the Soviet Union and learned how networks of Russian, Bulgarian, Polish, Czech and Romanian spies worked with their allies in France. Where did the idea for The Greenland Breach come from? 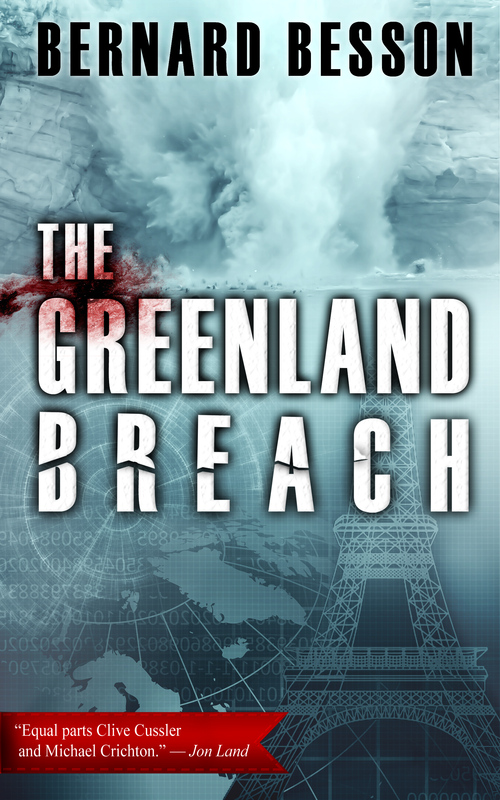 The Greenland Breach is my first eco-thriller. It was the debate among scientists in France that led me to write this novel. They do not all agree on the causes of global warming. The most prosperous nations are those that are able to understand and anticipate economic changes and well as natural changes. In The Greenland Breach we have both. It was very tempting to tell a story that recounted this reality. Fiction makes it possible to tell more truth than an academic work filled with numbers and statistics. And I like to write about things that question or concern me. This book is about climate change and its political and economic consequences. Greenland and the North Pole hold immense mining, maritime and agricultural opportunities. These will belong to those who will know how to discover them, as long as they have a strategy. The battle for the Arctic has already begun. It opposes Canada, Europe, the United States and Russia. The intelligence services of those countries are mobilized. And European and American businesses that have complicated relationships with the intelligence services—which can be both entertaining and dramatic. What does this book mean for you? For me, this book was an opportunity to pay homage to the men and women who work in intelligence, with whom I worked for a long time. It is not enough to collect information by satellite and intercept emails and telephone communications around the planet. You need to know what to do with it. It is not the information that counts, but asking the right questions. Intelligence, courage and an ability to adapt to the unforeseen are qualities that are just as important as the technology you use. I also show in The Greenland Breach that spying is only interesting if the political and economic leaders know what they want, and want it for a long time. James Bond and Jason Bourne always seem to have firearms at hand. What’s the real story? Ninety-five per cent of an intelligence officer’s assignments consist of gathering information and verifying it. Computers and software, along with general knowledge and conversational skills are more useful in this area than guns. Fortunately, I have never in my career used a weapon or killed anyone. I am happy about that. My characters don’t do it much either, or at least not with the usual kind of weapons. In The Greenland Breach, John Spencer Larivière handles the bad guy with a screwdriver, and Victoire Augagneur downs an adversary with a broken windowpane. How would you characterize espionage today? Today, keeping things top secret is less important than being quick to think and to gather information. One of the key battlegrounds is business, and both countries and multinational corporations are fighting for key strategic knowledge they hope to be the first to use. In my novel The Greenland Breach, my heroes are little-known actors in this economic war for the future. Those with the best information will win the battle. The blood splattered on Greenland’s ice cap belongs to shadow fighters, mercenaries fighting battles we don’t learn about on the evening news. The Greenland Breach is published on 30th October 2013.